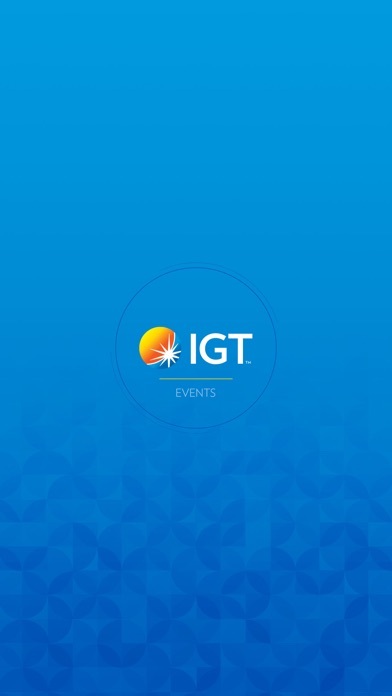 IGT is a $2.34B global gaming and lottery systems company who provides B2B, B2B2C and B2C land-based, online and mobile gaming solutions. 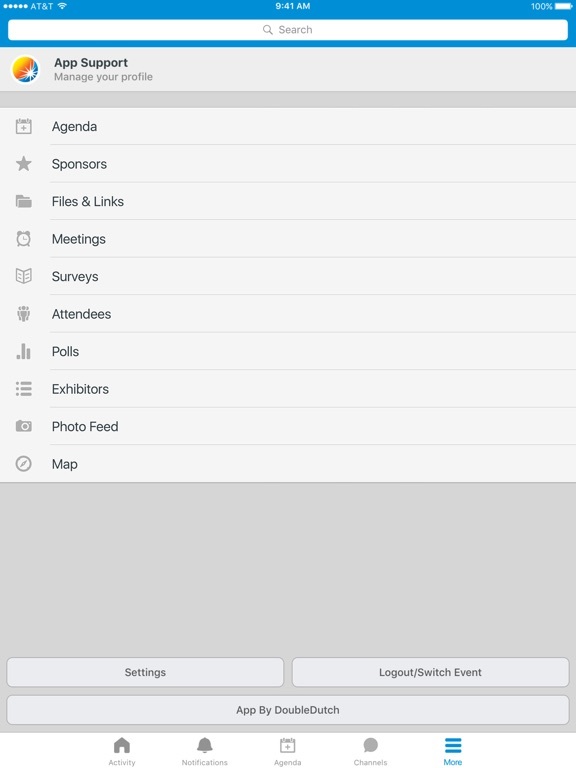 Make the most of your IGT​ event with with this all new App. 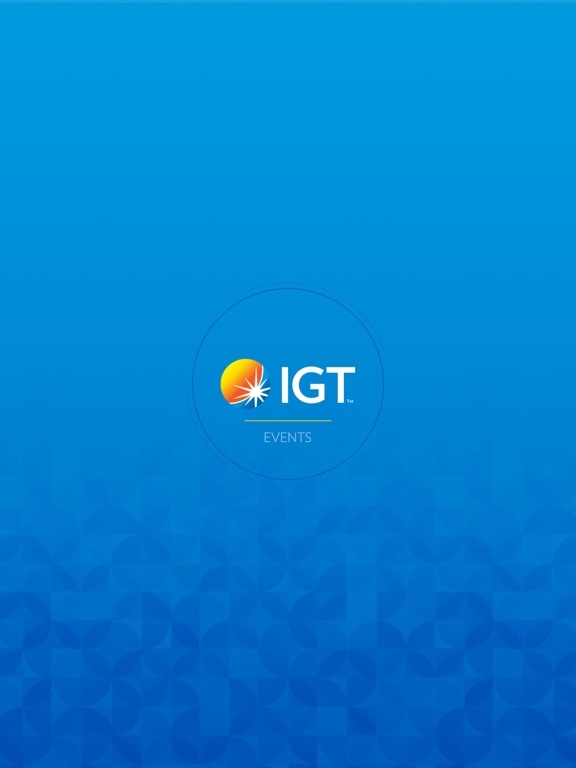 IGT Events keeps you up-to-date with all the details and need-to-know information wherever you may be. 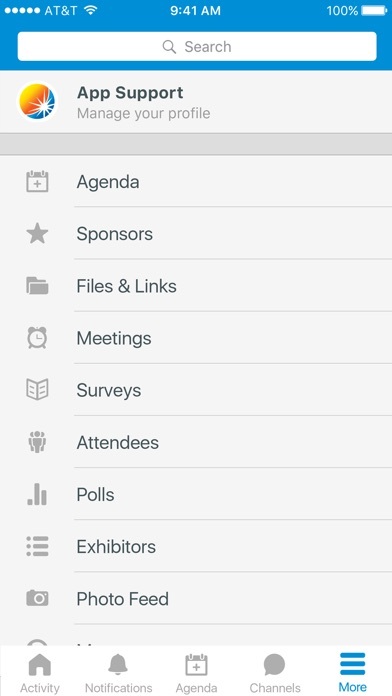 Power on and take advantage of your IGT experience by networking, photo sharing, messaging, polling and more.